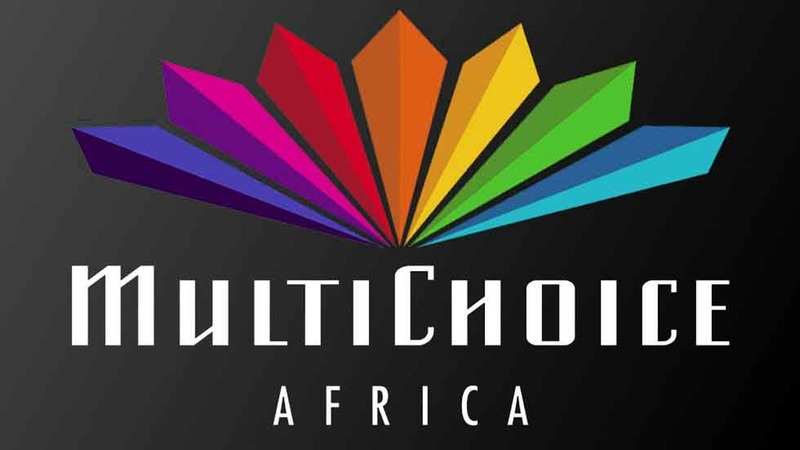 MultiChoice Talent Factory Academy, West Africa, officially opened on Monday in Lagos, with the objective of providing Africa’s next generation of film and television storytellers after a 12-month training programme. Speaking at the launch of the Academy, Lagos State Commissioner for Tourism, Arts and Culture, Mr. Steve Ayorinde, commended MultiChoice Nigeria for giving youths selected from across the country an opportunity to understand the film production. Also speaking at the launch, Ghanaian Deputy Minister of Tourism, Arts and Culture, Dr. Ziblim Iddi, congratulated the 20 students selected for the inaugural edition of the Academy and charged them to be committed. 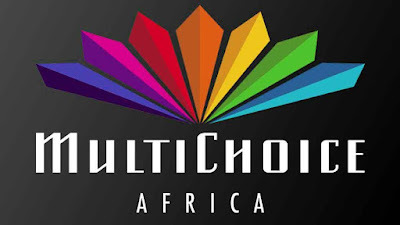 On his part, Managing Director, MultiChoice Nigeria, John Ugbe, said: “The film and television industry is the pioneer of creative industries in Africa and is particularly relevant as a tool for shaping the African narrative. “We have been telling authentic and well-produced stories that only Africans themselves can tell. But there is a lot of raw talent that need to be nurtured and polished. “The Academy will give such talent the opportunity to hone their skills, thereby increasing the pool of world-class talent. It is also about teaching the business of film and television.